located on the Gold Caost. Perfect never used Cobra Monaco S race seat.. sitting around gathering dust.. Good for someone around 6 footish and wider hips and shoulders. Nissan 4piston calipers from R32/Z31 skylines and 300zx. if your looking for big brake upgrade these calipers will fit PERFECTLY onto mini coopers s 320mm rotors. 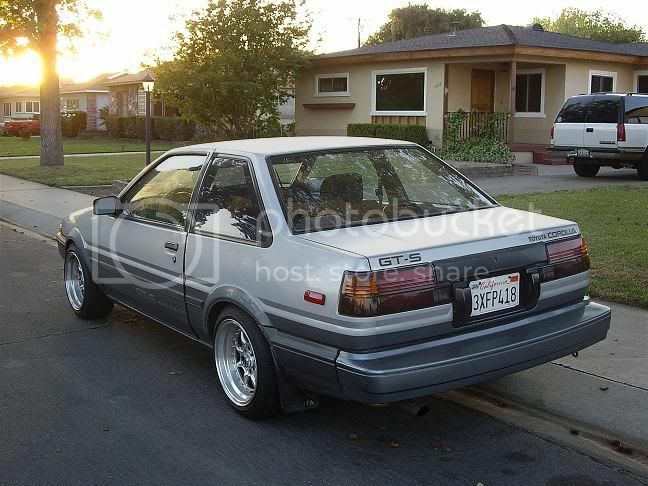 awesome for ae86. check out the BA catologue for details. 114.3 4 stud wheels for sale - Two Pairs, Check them out - Quick sale!